Chinese Internet giant Tencent has finally made a move to introduce games for its messaging app WeChat (known as Weixin in China), rolling out a test beta version of a game called LinkLink, Tencent Tech reports (spotted first by Technode). Tencent is already known for its online multiplayer games on its Web portal QQ Games, but the company’s latest move marks the first time that a game has been released (albeit in test beta) for both mobile QQ and Weixin. The game reportedly originates from Tencent’s mobile gaming open platform, and the Tencent Tech report adds that 10 more games will be gradually released for Weixin — making a total of 11 games including LinkLink. An additional report also noted that the game is only available on the Android version of Weixin. Even so, the beta version has probably only been released to an internal list and not to consumers. 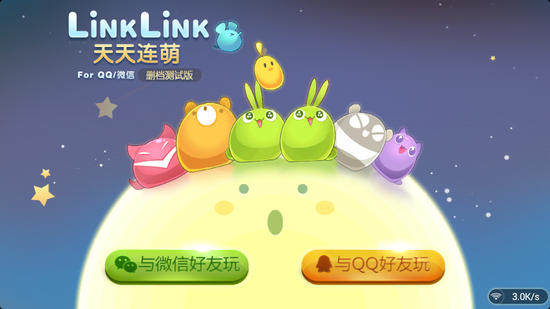 The beta version of LinkLink reportedly allows Weixin users to share the game to their friends list, which makes for a powerful social reach, considering the chat app’s large user base. Earlier this month, the company announced that WeChat has chalked up 70 million overseas users — from a user base approaching over 400 million with 195 million monthly active users. 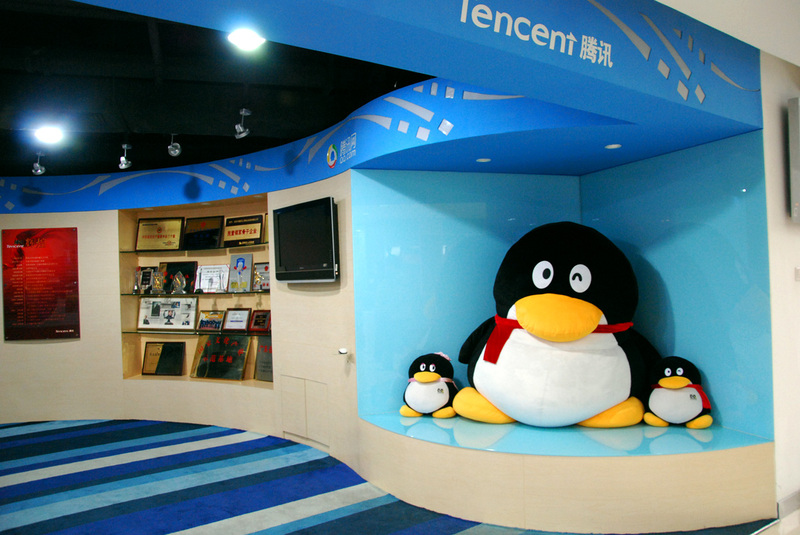 Tencent’s move into games for WeChat has been long-awaited. WeChat’s competitors include Kakao Talk from Korea (which recently passed 100 million users) and Line from Japan, which has a registered user base of more than 150 million. Most of its Asian competitors have added on monetization services such as selling stickers and games on their platforms, and it has been expected that WeChat would also start making similar moves. Late last month, Line — the first messenger to introduce games in July 2012 — announced that there were more than 150 cumulative downloads of games on its social gaming platform. Kakao Talk (which Tencent is an investor in) also launched a games platform last year — which is now seeing revenues of $30 million per month. US-based video chat service Tango then became the first outside of Asia to add games when it launched with an initial two titles. Tencent posted Q1 2013 profit of RMB 4.04 million ($645 million), up 16.8 percent on the last quarter, from revenue of RMB 13.54 billion ($2.16 billion), up 11.5 percent on Q4 2012, but the company has yet to monetize its WeChat service.